« WTF Avicii Has Died!! I don’t smoke, but for those into pot Happy 4/20! 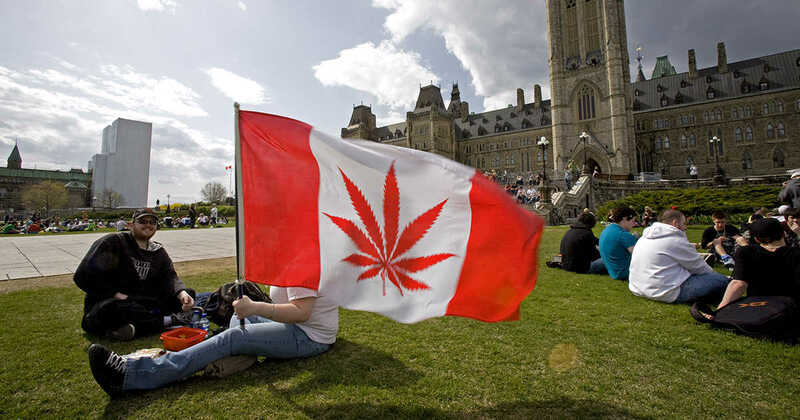 A cloud of smoke rose above Canadian cities at precisely 4:20 p.m., in what traditionally has been a celebration of pot use and a call for the legalisation of cannabis. Once legal the meaning of 4/20 is going to change, but they still plan to celebrate on April 20th as a form of a victory party… You know? Whatever makes people happy! I just hope it won’t look like 4/20 every single day, because I really hate the smell of it.